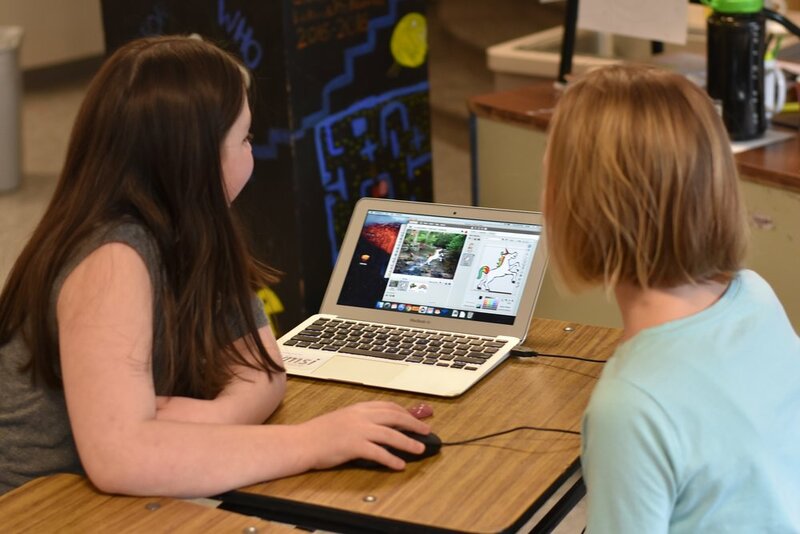 Bring the 10-session after-school Mobile STEM Lab into your school! All programs are customizable, and updated yearly with new and exciting content! A trained instructor from WMSI will come to the school and lead the STEM Lab sessions in person, bringing our Mobile Van and all of the vast variety of exciting STEM tools along for each session! 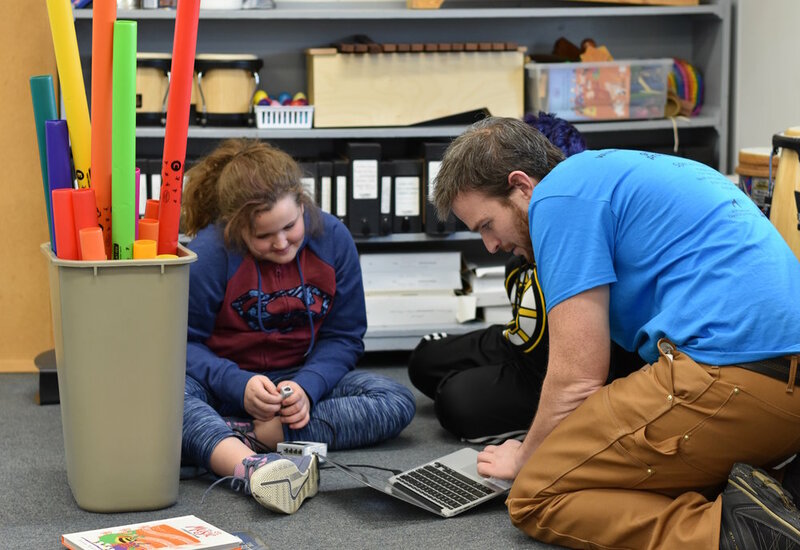 A teacher from the school supports the WMSI Mobile Instructor and assists with the program as needed, while having the opportunity to work with exciting new educational tools in the STEM world! Students in Grades 3-6 interested in exploring some of the most exciting tools in science, technology, engineering, math, and more! We can generally accommodate up to 20 STEM Explorers per session! WMSI encourages middle school and high school students to join STEM Lab sessions to assist the Mobile Instructor and On-Site Coordinator with the after-school programs, and experiment with STEM tools themselves! Towns the WMSI STEM Lab has visited across northern New Hampshire and Vermont. Schools/Facilities where the WMSI STEM Lab has spread the excitment and wonder of STEM learning. Youth Leaders from New Hampshire's north country that have gained invaluable STEM and leadership training during Mobile STEM Lab. Mobile STEM Lab programs WMSI has facilitated in schools and additional facilities across the region. Students (STEM Explorers) that have participated in one (or more!) of WMSI's Mobile STEM Lab programs. Lines of code that have been written, re-written, altered, and tinkered with by STEM Explorers. LEGO pieces that STEM Explorers have used to create robots that can draw, move, detect motion, climb ropes, navigate mazes, and more! 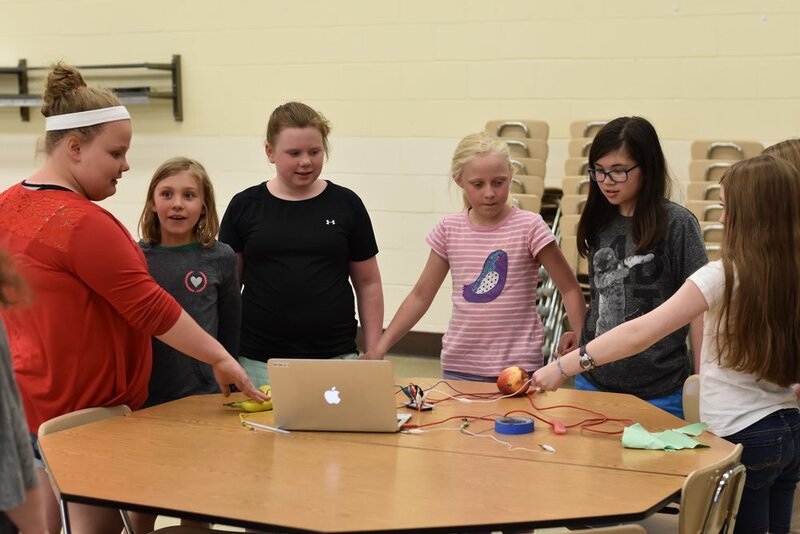 Miles WMSI's STEM Lab has driven throughout New Hampshire in an effort to bring STEM Education opportunities to north country schools. Here's some thoughts from past STEM Explorers! If you have more questions, or if you'd like to bring the Mobile STEM Lab to your location, Contact Us today.